On the 25th anniversary of his death, I'm not here to speak in reverential tones about Kurt Cobain. 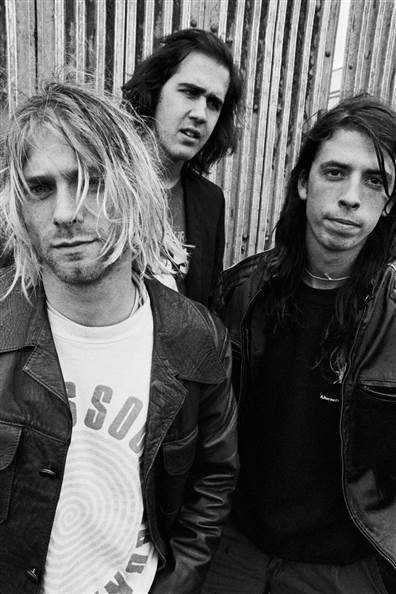 As important as Nirvana's music and the larger movement of alternative music to the forefront of popular music was to me, I don't necessarily revere the man or the band. But, man, they made some tunes that have stuck with me over the years. I'll only say that Cobain wasn't equipped for suddenly having the attention of the entire music listening world. It seems he would have been perfectly happy with Nirvana being the next Pixies or Sonic Youth, both fine goals for an alternative band starting out in the late '80s. Instead, at least in terms of popularity, they became the next U2 or Guns 'N' Roses. It was a shoe that didn't really fit. It's really too bad we lost Cobain so soon. So, here's a song they recorded in those halcyon days of being a struggling, unknown punk band. It's fun and goofy. Enjoy.